It seems Land Rover wanted to kill two birds with one stone during its latest PR stunt. 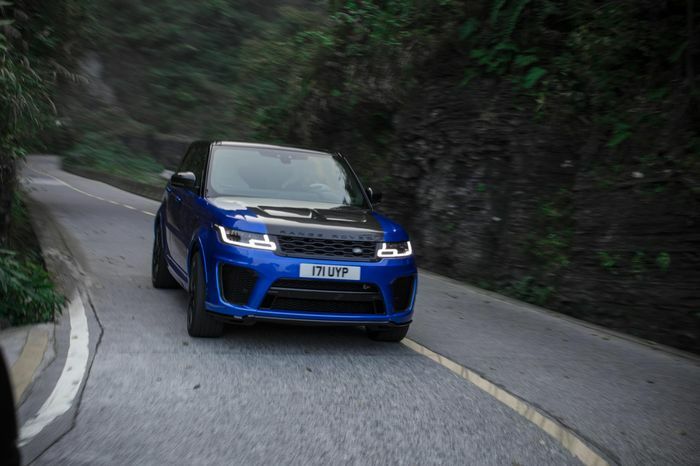 A few weeks ago the company sent a hybrid Range Rover Sport P400E up all 999 steps of China’s Tianmen Mountain, but that wasn’t the only ‘activity’ on the agenda. 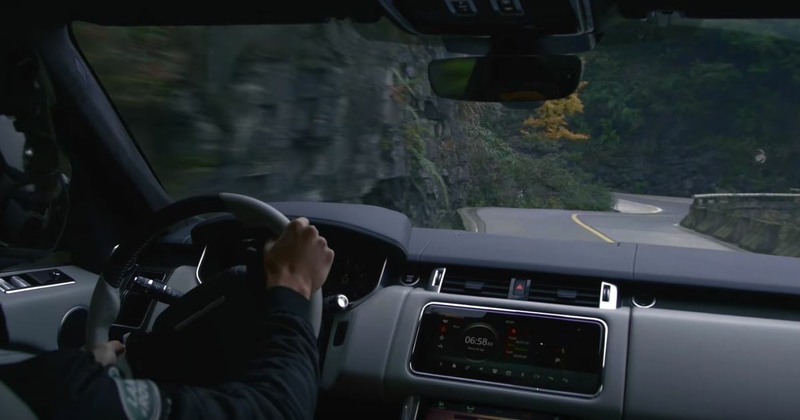 Employing the talents of Le Mans winner and Jaguar Formula E reserve driver Ho-Pin Tung once more, Land Rover had its sights set on clocking the “unofficial” fastest time up the Tianmen Road and its 99 turns. The vehicle used for the record was a Range Rover Sport SVR, which Tung belted up mountain pass in 9 minutes 51 seconds, beating the previous best time of 10 minutes 31 seconds. Not bad given that the former ‘record’ was held by a Ferrari 458, but is it just us, or does that particular drive - done in 2016 - look a little, well…less committed? But still, that doesn’t make Tung’s mountain drive any less impressive. Make sure you watch the footage at the top of the page all the way through - it’s proper buttock-clenching stuff.